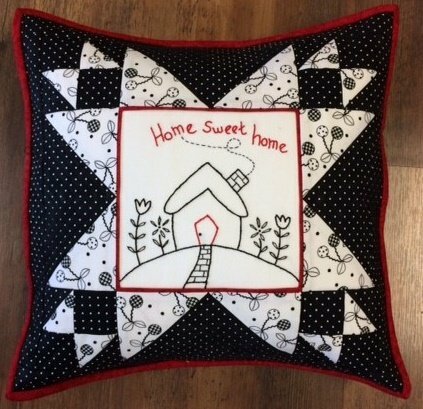 This class is designed for those who are new to hand embroidery or those who would like a review. We will cover; preparing the background fabric, types of markers to use, tracing your pattern choosing the right needle and other supplies. We will also practice making four basic stitches(backstitch, stem stitch, chain stitch and French knots).